1) Patrick and Robb discuss their recent game play including reviews of Helvetia Cup and Serpent Stones as well as recent gaming news. 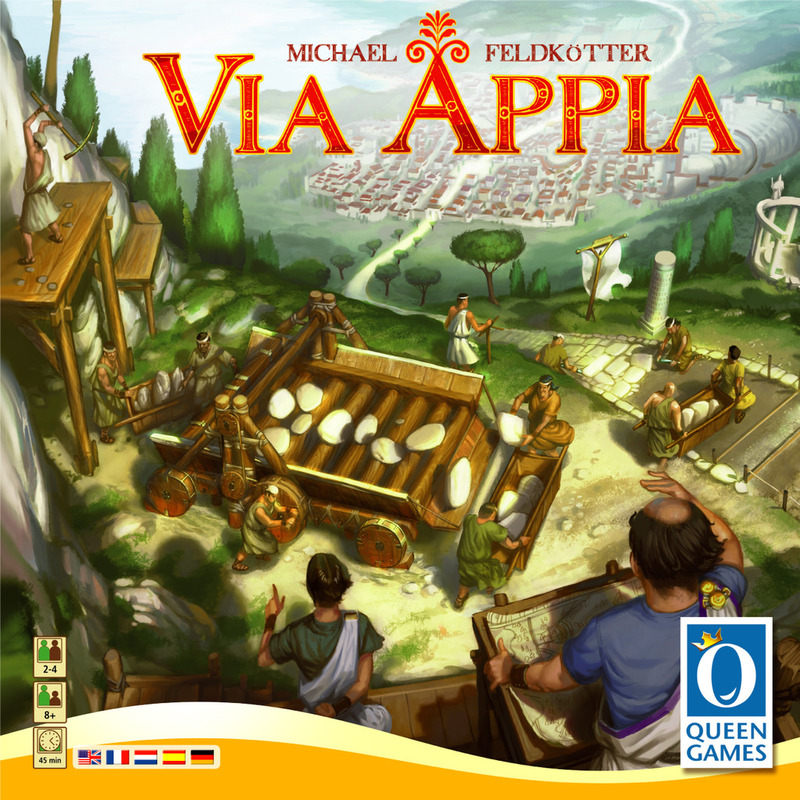 2) The guys and the girls review Michael Feldkötter’s Via Appia, a action selection game with a unique dexterity component. 3) The guys and the girls talk about boardgamer stereotypes. Posted on September 3, 2013 March 4, 2015 by inyourearmediaPosted in PodcastTagged boardgames, comedy, couples, games, ghost stories, hobbies, relationships. Gamer stereotypes are like any other stereotypes, while some of it might apply to a very very small percentage it is not the average norm. The biggest one growing up I always heard was gamers stink and are lazy, not that they were bad people but that they literally had odor problems. Yet, the gamers I knew in high school that played Jyhad: Vampire the eternal struggle, Illuminati, D&D, Poker, Rage, Warhammer 40k, Necromunda, Space Hulk, Talisman…. they were the arts/music program students mixed with the engineering/science ‘geeks’ if you would. And yeah get in a closed quarters eating junk food for hours on hours a ‘geek sweat’ might arise but none of these people had body odor issues (and hey, this happens at concerts too so…) Most were very conversational, intellectual and hilarious personalities who could just as soon suggest a game to you as they could a new band to listen to, a political party platform to check out or the latest palm pilot device (yes, it was a thing… lol) but tell me would lazy people keep up on all that? Now though it’s as you guys said even more diverse. Truly, a gamer/geek/nerd whatever… is what you make of it, not what others make of you. If you play Candy Crush on facebook or if you play Checkers with your grandparents or if you play Last Night On Earth with your spouse.. all of these things make you a gamer in some respects. Basically, if you enjoy playing games… you are a gamer, that is the only stereotype that is true in my books.